Starting new projects for the home are often exciting but can quickly become overwhelming, especially when it comes to your outdoor living space. The outdoor space surrounding your home isn’t just spare space where you store your outdoor gear and plant flowers. With the right design, it can be but an extension of your home. Unlocking your creative juices may be difficult especially if you don’t know where to begin. A good place to start is to research the web for some inspiration. Gather images and ideas of yards you admire and design elements that fit into your lifestyle. Making your dreams a reality can be simple and exciting if you have the right tools and helping hands. Once you have ideas or design elements in mind, you may feel overwhelmed with how to put them together. This can lead to uncertainty and cause your project to be put on hold. Have no fear; Genesis Stoneworks and the Belgard Project Visualizer tool are here. Built with you in mind, this exceptional tool helps you virtually visualize your outdoor living dream. Then, Southern California’s premiere outdoor craftsmen from Genesis Stoneworks take care of the rest. 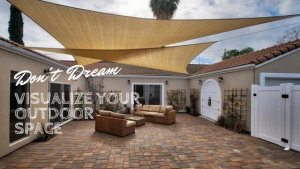 This amazing visualizer allows your creativity to flow and begin your personalized outdoor living space. Filled with multiple designs, shapes, size, and colors, this tool helps you get started and feel confident about your new outdoor design. Once you have a design selected, you can easily share it with others for feedback and valuable input. When you’re happy and ready with your design, it’s time for us to roll up our sleeves. 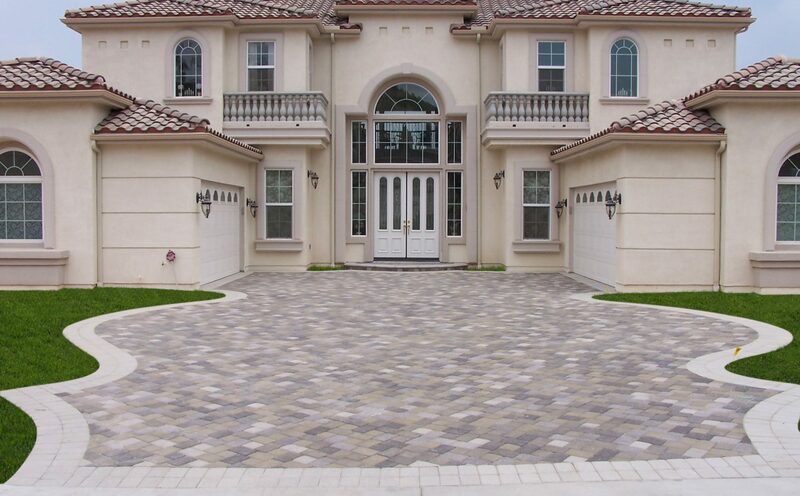 Simply send your design to Genesis Stoneworks, a Belgard Authorized Contractor. Genesis is Southern California’s Premium Outdoor Remodeling Specialist with highly experienced craftsmen that make your outdoor dream space become a wonderful reality. Previous PostPrevious Winter Tips for Any Outdoor Holiday Gathering!